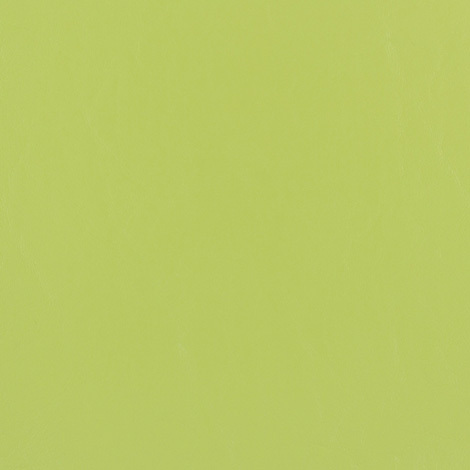 Developed with quality pigments and additives, Capitano Marine Fabric fights mildew, bacteria, and fading. The colors match all of today's exterior gel systems, interior carpeting, trim, accents, and graphics. The stable, expanded construction uses a heavy-duty, 100% polyester-filament backing with great stretch and set traits. The boat upholstery fabric is ideal for today's seating designs, which involve tailoring around tight corners. It has a tough skin layer, which defends against picking and abrasion. It cleans up easily for many years of performance. The water-repellent fabric works well in boat exteriors and interiors. 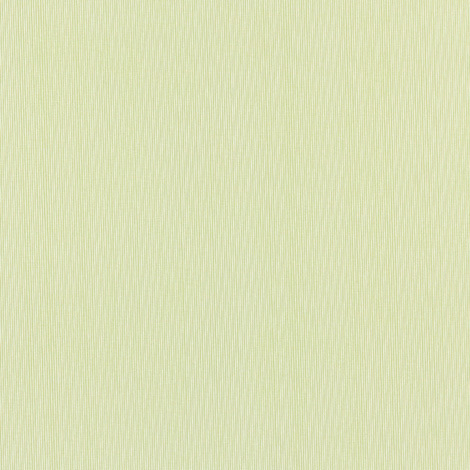 Find Nautolex Capitano Marine Upholstery Fabric in dozens of colors, like Daiquiri.